Carlton Police Station was designed by Public Works Department architects William Steel and George Watson and erected in 1878 by contractor William Smith. It is a two storey brick building in a restrained classical style. A two storey addition was added in 1890, built by John Dow. Both buildings are constructed of Hawthorn face brick on a basalt plinth and have red and cream face brick dressings. Both buildings have round-headed windows and the roofs are hipped and slate-clad. The 1878 building is strictly symmetrical while the rear 1890 structure is asymmetrically arranged. Police buildings like the 1878 front building usually contained a mess room, sergeants' and married constables' quarters, and a kitchen and bathroom on the ground floor. The first floor housed more of the sergeants' quarters and a dormitory. 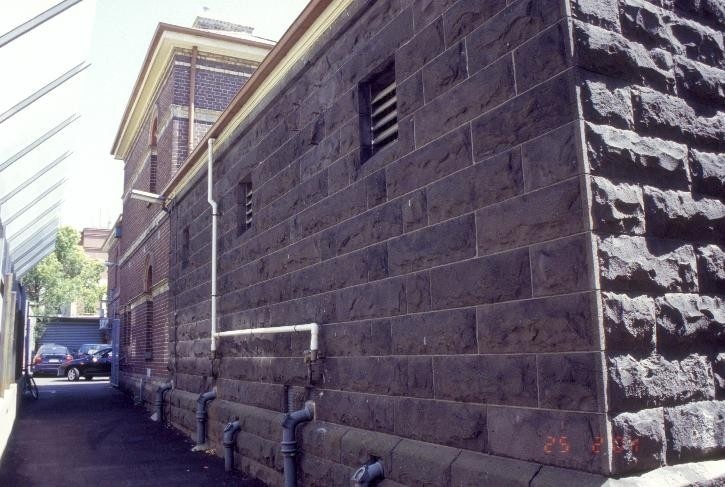 The rear building has an attached single-storeyed, coursed bluestone cell block at the rear. The station has an historical and physical relationship with the former courthouse on the other side of Drummond Street and forms part of a group of buildings around the intersection of Drummond and Elgin Streets which formed the civic core of Carlton for a long period from the late nineteenth century. Carlton Police Station is of historical, architectural and scientific significance to the State of Victoria. 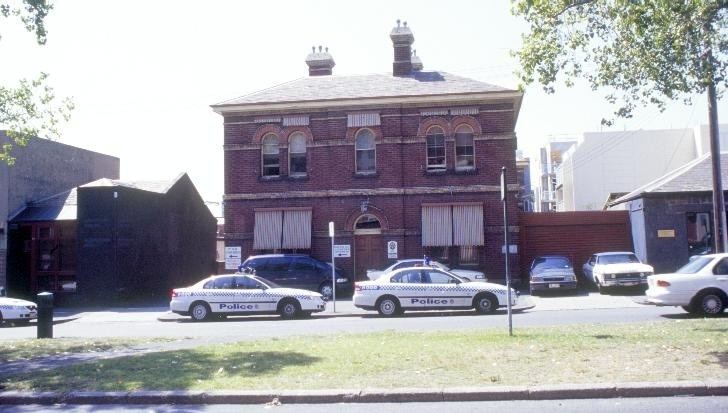 Carlton Police Station is historically significant as one of a group of buildings which formed the civic core of nineteenth century Carlton. In close proximity to the old Carlton courthouse, the post office, a bank, Church and other early structures, the police station contributes to the historic character of this part of Carlton. 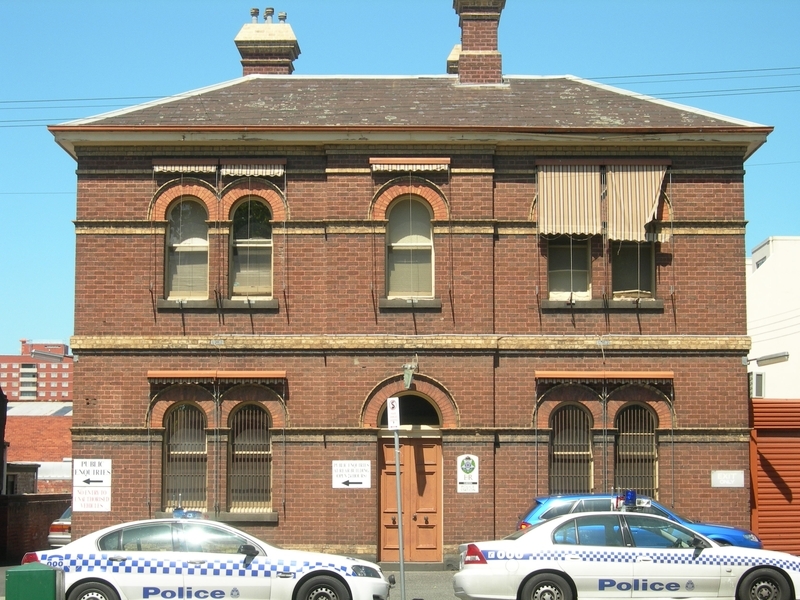 Carlton Police Station is architecturally significant as an unusual combination of two police buildings of differing designs, one built in 1878, and the other in 1890. They highlight the change in Public Works Department architectural design in the intervening twelve years. The Station's front building is significant for demonstrating the typical Public Works Department layout of double-storey, six-roomed police quarters of the 1870s and 1880s period. 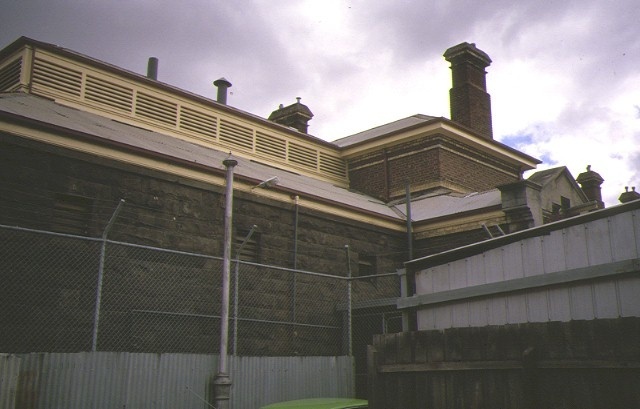 Carlton Police Station became a prototype for later police stations at Richmond, Geelong and Kyneton. 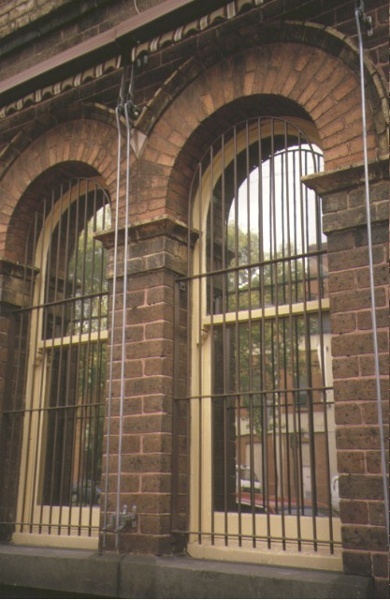 Carlton Police Station is scientifically significant for the survival in the 1890 lock-up of an early example of the Tobin Tube ventilation system. The system provided ventilation for each cell and nightpan. All of the place shown hatched on Diagram 1543 encompassing all of Title Plan 949288. 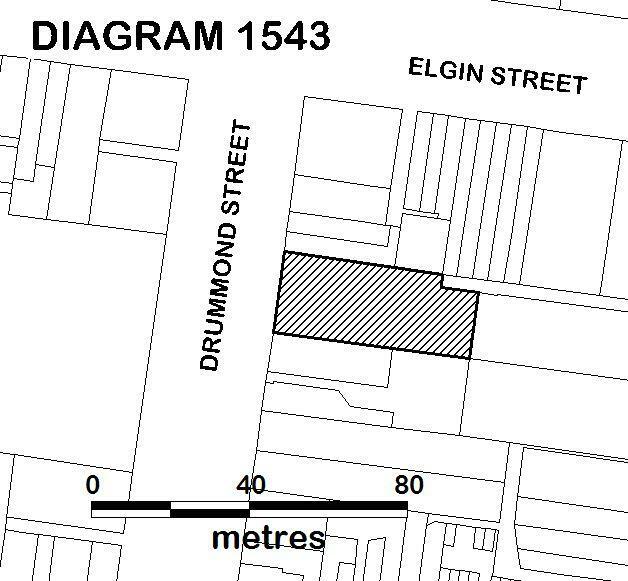 The first police premises in Carlton were in rented accomodation at 126 Drummond Street in 1870. The rent paid to a Mrs Huntington was one hundred pounds per annum. Lot 8 Section 43 was purchased on 17 July 1876 by the Crown for the purpose of erecting a new station. The 1878 building was constructed at a cost of 2191 pounds by contractor William Smith. Final payment was made in October 1878. 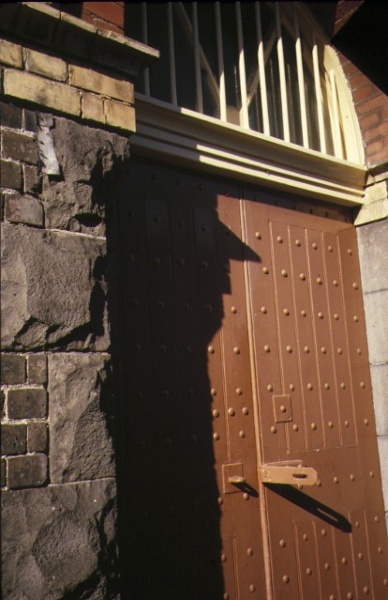 The 1890 free-standing two storey lock-up was built after many complaining articles by the Carlton Gazette about the state of the existing wooden watch-house and lock-up. The Gazette first complained about the lock-up in 1887 but it took four years for approval for the new lock-up to be built.